qualified in Physiotherapy at the University of the Balearic Islands. establish his own clinic, here on the island. 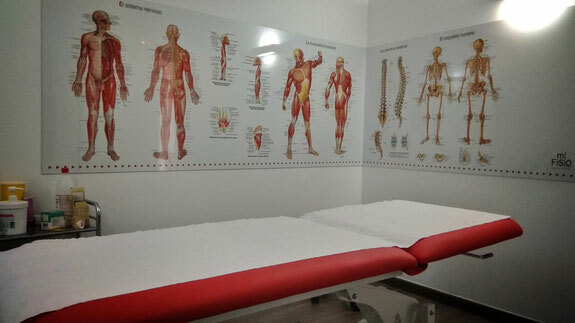 knowledge and experience into offering every patient a quality service. 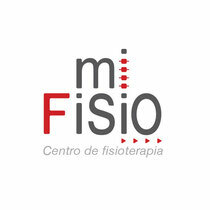 Then mi Fisio Ibiza wants to help you and be your physiotherapy centre.